Butylene Fleece Tape is a self-adhesive tape made of a butyl rubber compound protected by a Fleece in Polypropylene. 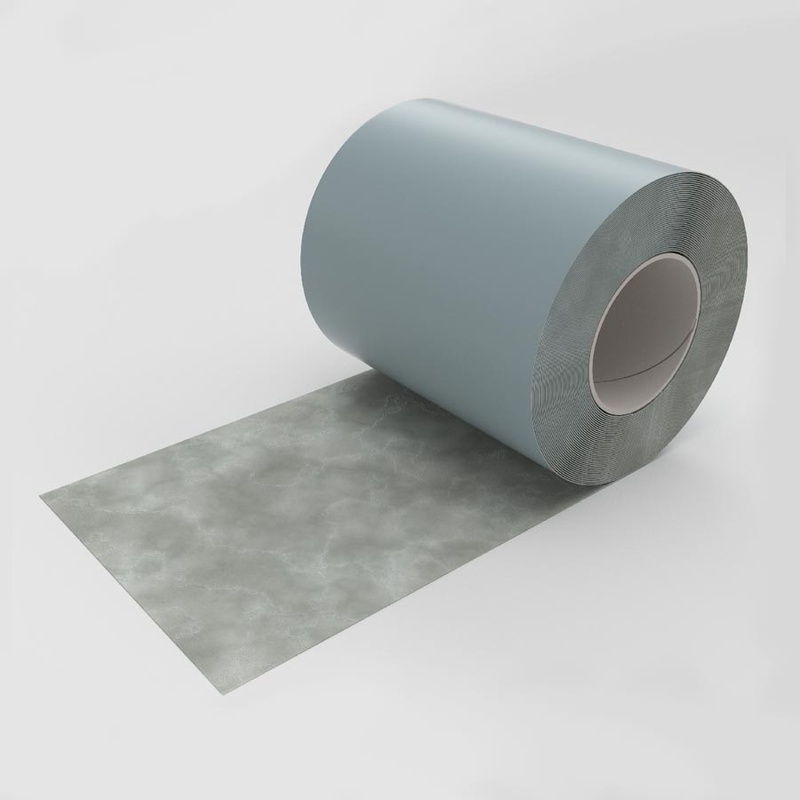 The tape has been developed for applications where it is necessary to have a high adhesion property on materials like concrete, gypsum boards and marble. Butylene Fleece tape is compatible with most common glues (cement and non-cement based adhesives) and it is ideal to be used under wood, marble, ceramic, etc. coverings (users own testing should be carried out to ensure compatibility). Highly adhesive to all materials, Butylene Fleece tape will adhere to all materials especially to plastic, glass, steel, polycarbonate, wood and bitumen. The product must be protected from U.V. rays. Variations to the product can include: Centre cut release liners, cut to edge release liner or edge excess release liner.